Think Thanksgiving is only about the turkey? How about serving that bird up with a side of skateboarding? 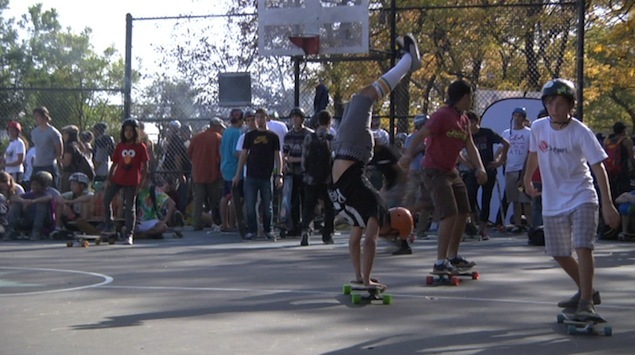 Get outside on your days off from school, hang out with some friends and learn some new tricks. It’s bound to be a stuffing good time.